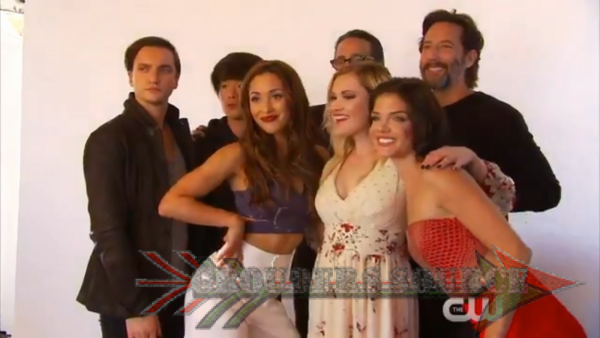 Go behind the scenes with the cast of The 100 as the hit up Comic Con 2016. The video is below for your viewing pleasure! Are they not the most adorable bunch of people?